Canopy Hardwood provides turn-key services; we take care of every detail from start to finish. Once you’ve picked out your materials, we complete the project smoothly and with expert precision. 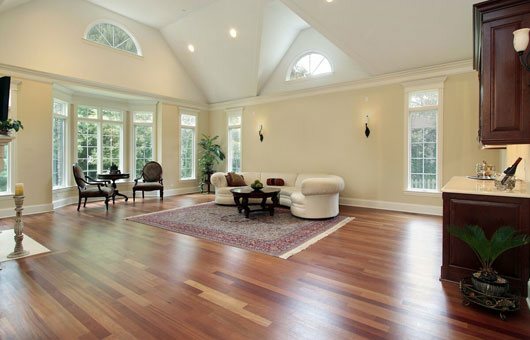 You’ll be amazed at how beautiful hardwood and expert hardwood installation will transform any space. We’re so sure you’ll be happy with the final results that we offer a guarantee on every hardwood installation we perform. At Canopy Hardwood, we take customer service seriously. 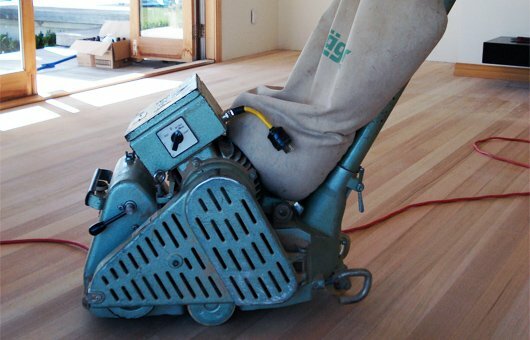 We hire only the most experienced and reliable installers, and we’ve been told many times that our sanding and finishing experts are “the best around.”In hardwood installation, it’s vital that the installer have extensive understanding of the job at hand and handles the materials properly and carefully. Our experienced installers have over 20 years of experience and ensure that every step of hardwood installation is done right the first time. When you call Canopy Hardwood for a free estimate, ask us about our labor guarantee. Our expert sanding and finishing ensures that your floor is smooth, durable, and beautiful to look at for many years to come. We work closely with you to choose color shades and make sure the finished product meets your specifications.